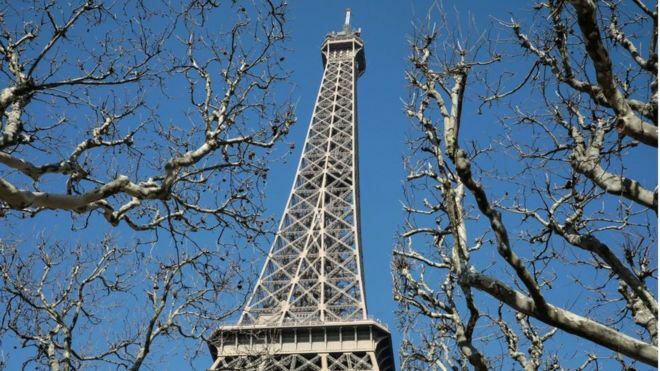 Paris has come top of a ranking of the world's most expensive cities, alongside Hong Kong and Singapore, BBC reported. The average cost of a women's haircut, for example, costs $119.04 in Paris, compared to $73.97 in Zurich and $53.46 in Japanese city Osaka. The ten most expensive cities in the world are Singapore (Singapore), Paris (France), Hong Kong (China), Zurich (Switzerland), Geneva (Switzerland), Osaka (Japan), Seoul (South Korea), Copenhagen (Denmark), New York(US), Tel Aviv (Israel), Los Angeles (US). The ten cheapest cities in the world are Caracas (Venezuela), Damascus (Syria), Tashkent (Uzbekistan), Almaty (Kazakhstan), Bangalore (India), Karachi (Pakistan), Lagos (Nigeria), Buenos Aires (Argentina), Chennai (India), New Delhi (India).